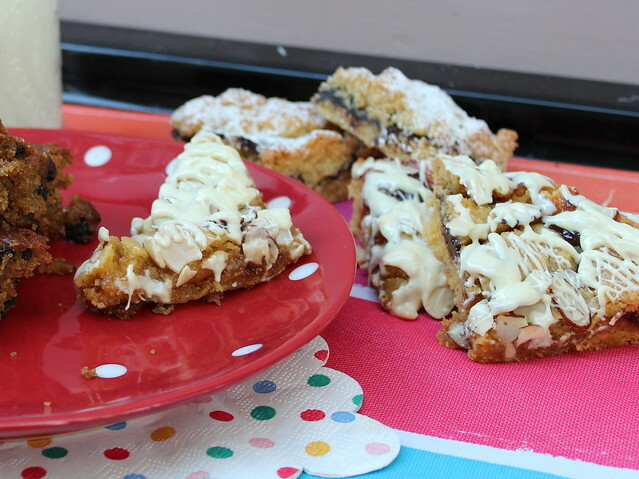 This Apricot & Almond Slice seems benign in appearance and the simple ingredients don’t shout. 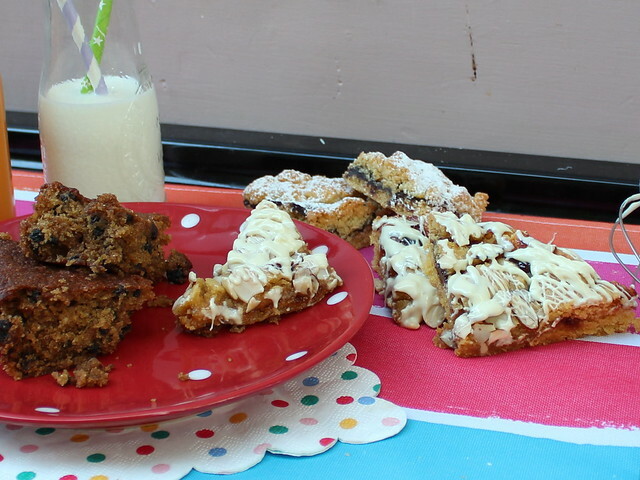 However it is a huge hit and will disappear lightning fast from the baking tin. It can be made with wholemeal flour, but in this instance plain white flour is good. 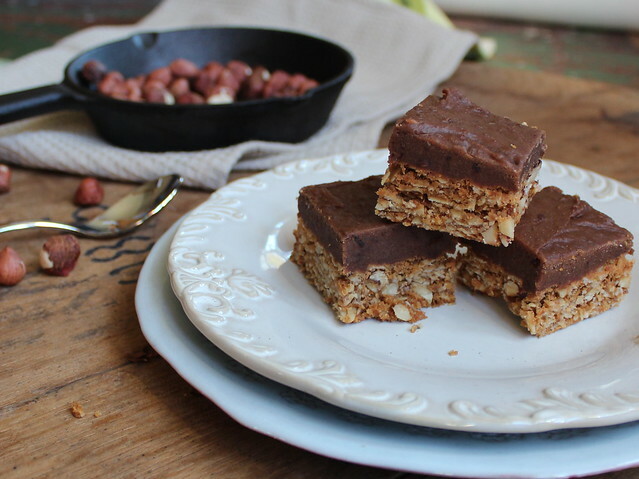 Try the Chocolate & Date variation for something different. 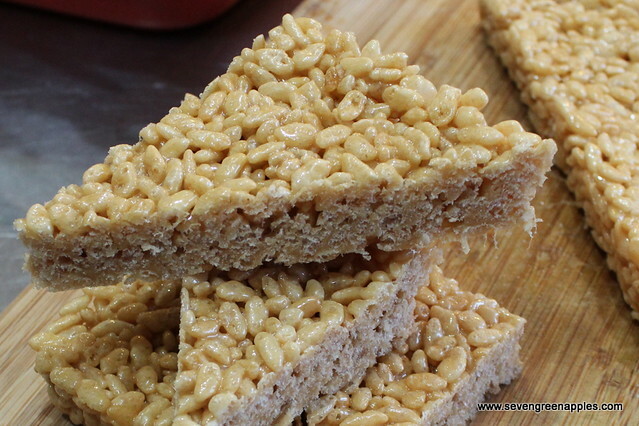 Rice bubble slice is known by many different names: rice krispie treats, honey joys (although these are often made with corn flakes), rice bubble bars…..just a few I am aware of.